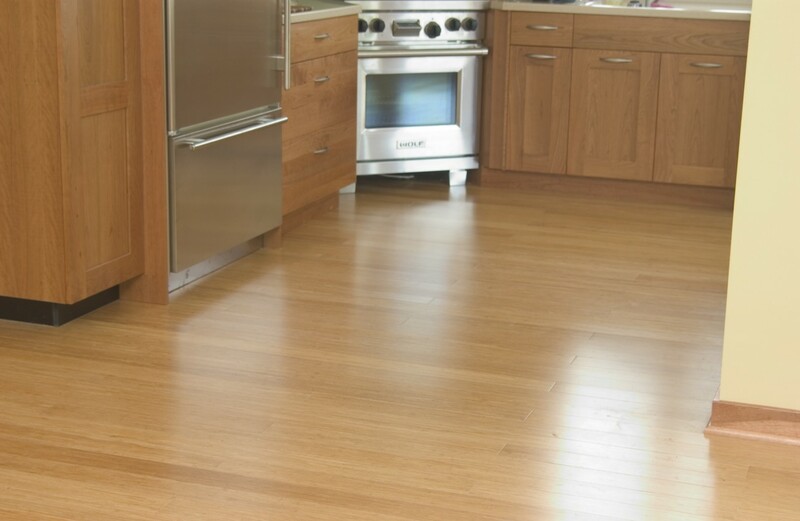 Its ok to mix woods. 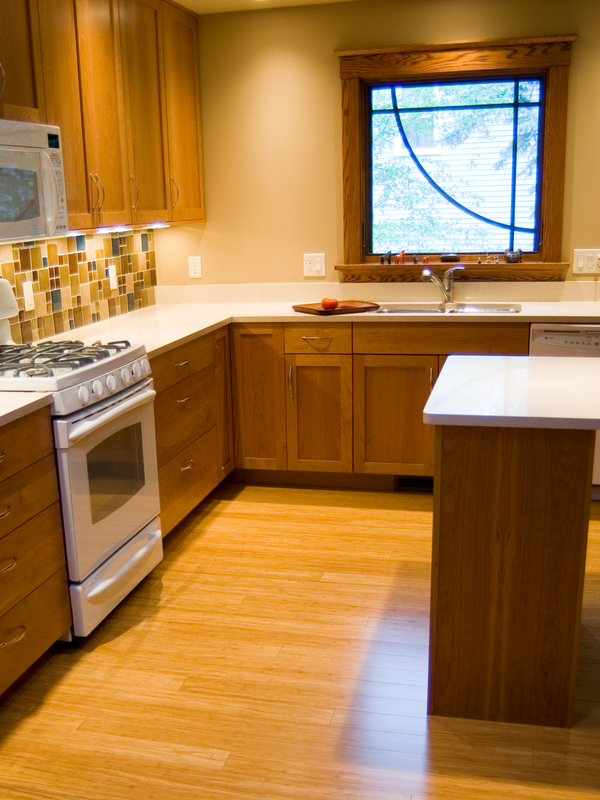 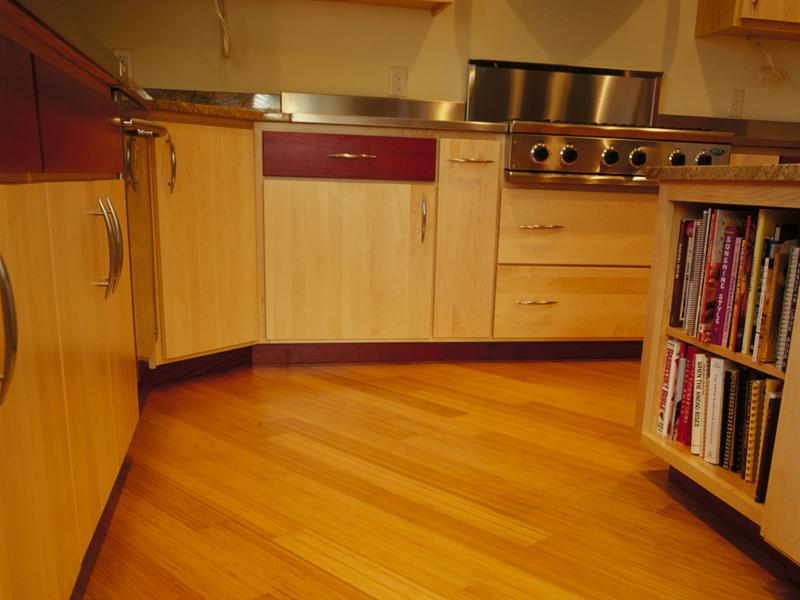 Try Natural bamboo next to Hickory, Birch, or Maple cabinets. 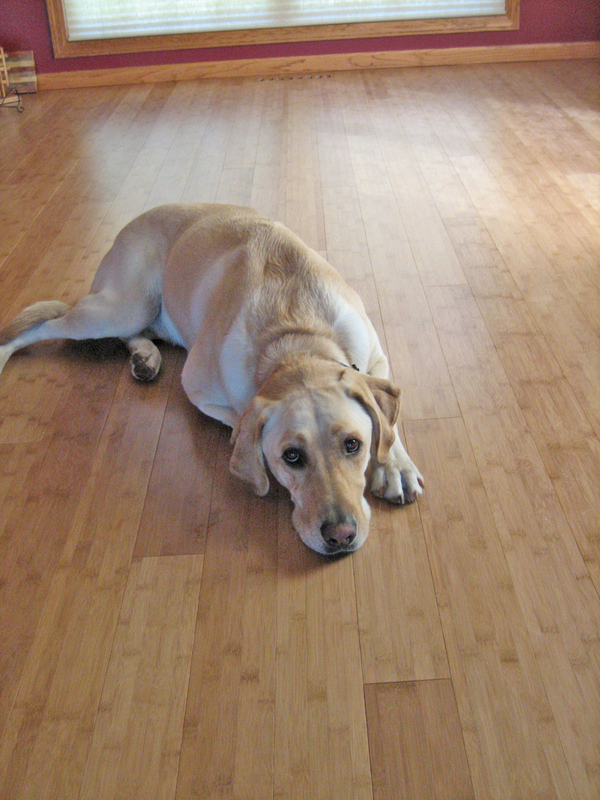 Big dogs do fine on bamboo. 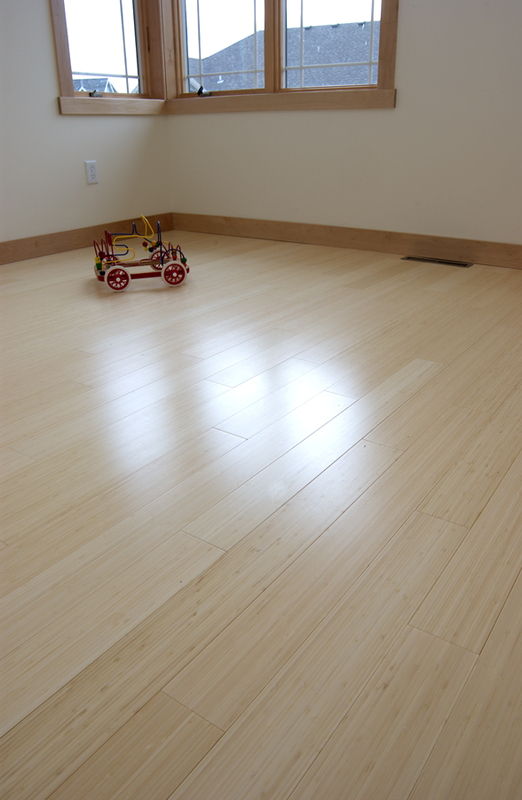 Natural Fibrestrand bamboo next to red birch trim. 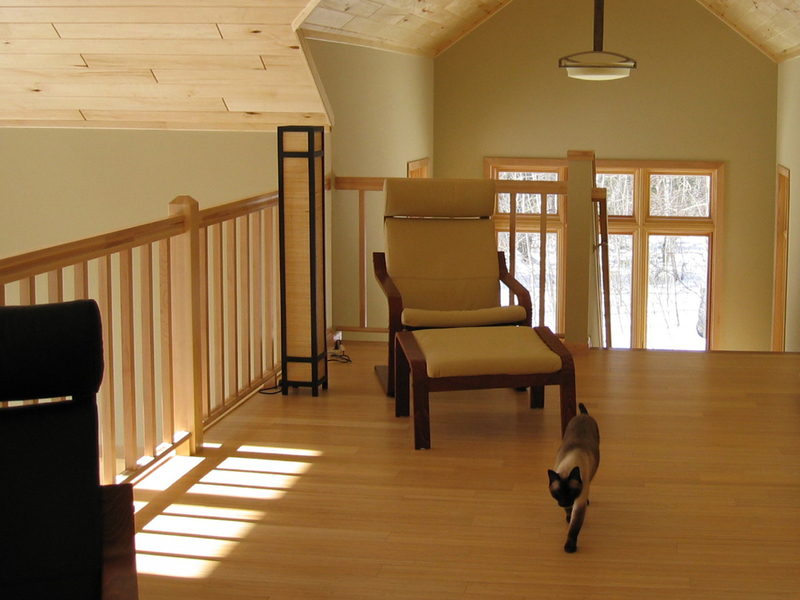 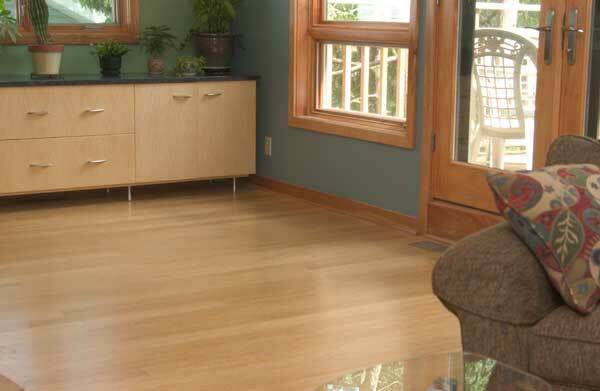 Natural Fibrestrand bamboo works is synergistic with Oak finishes in a Craftsman style home. 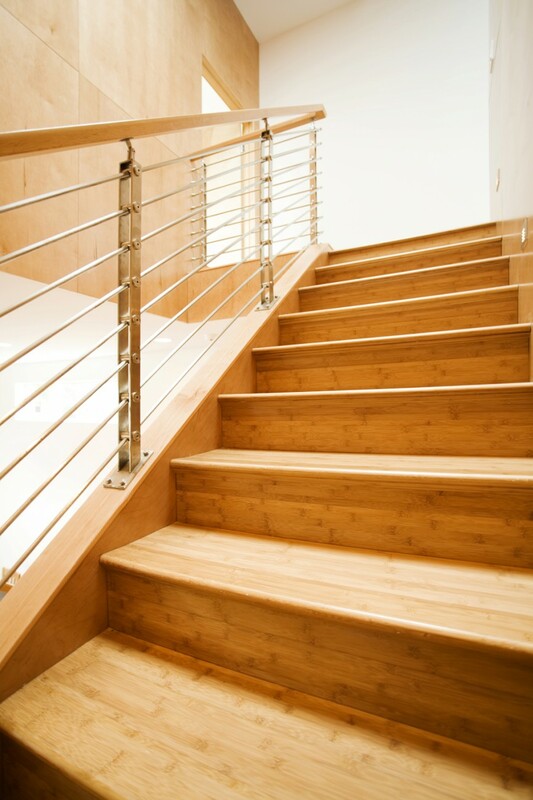 Bamboo Stair Treads wiht a Metal Wire Railing = ultra modern. 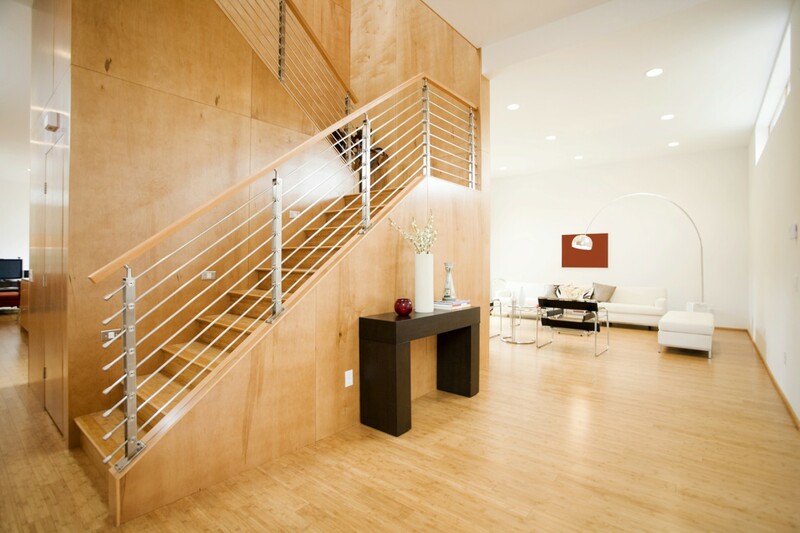 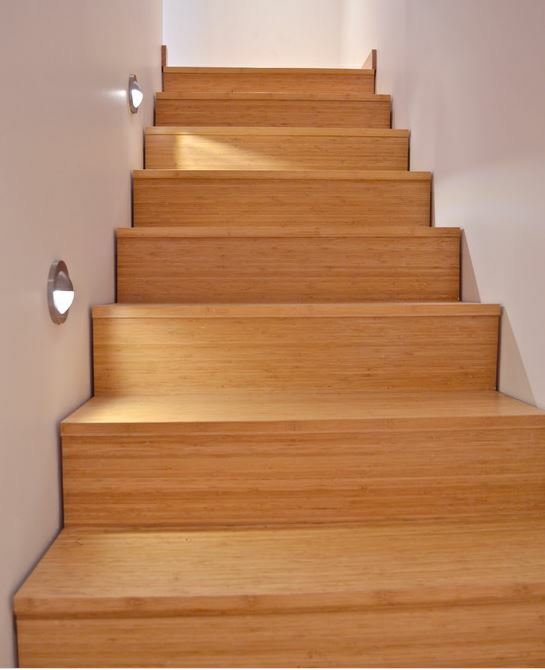 Using bamboo for the main floor and continuing on with bamboo up the stair case give a clean, contemporary look. 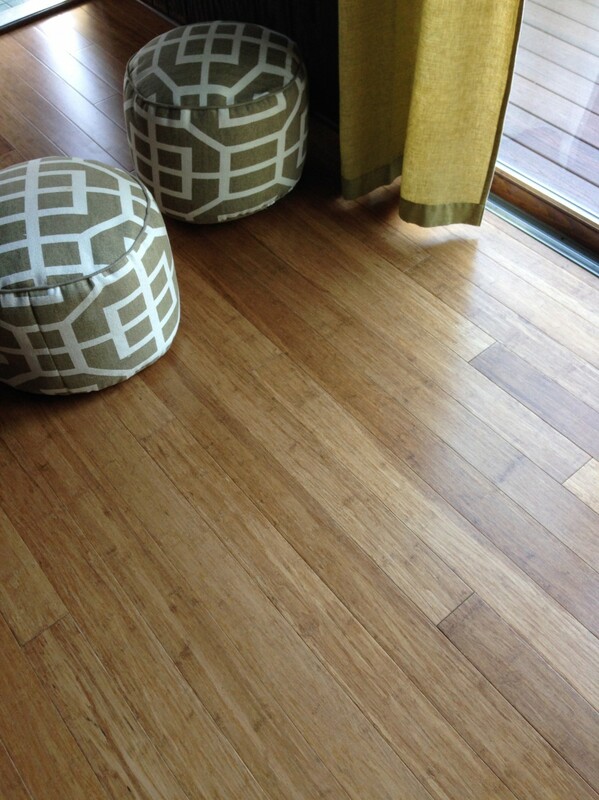 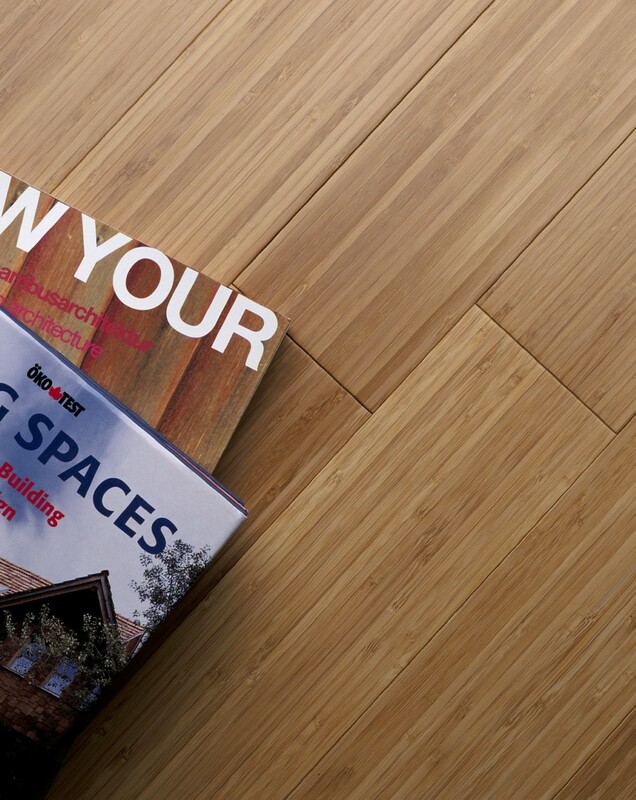 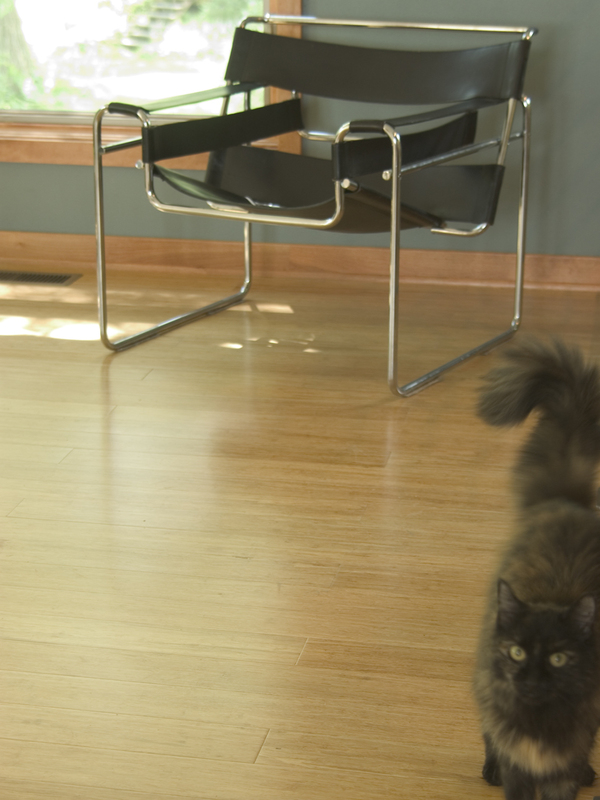 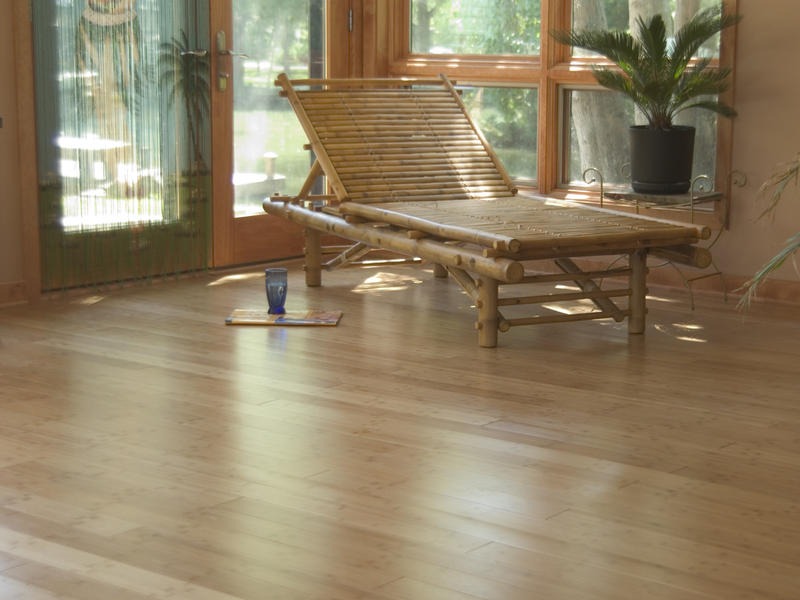 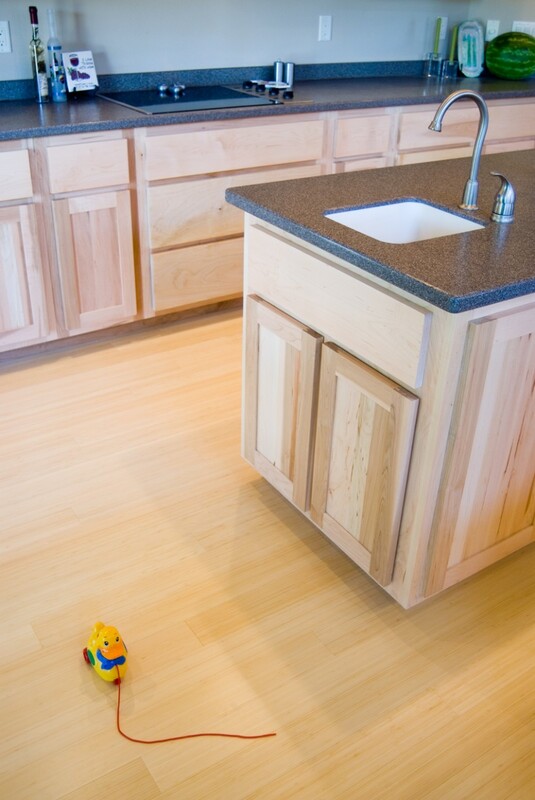 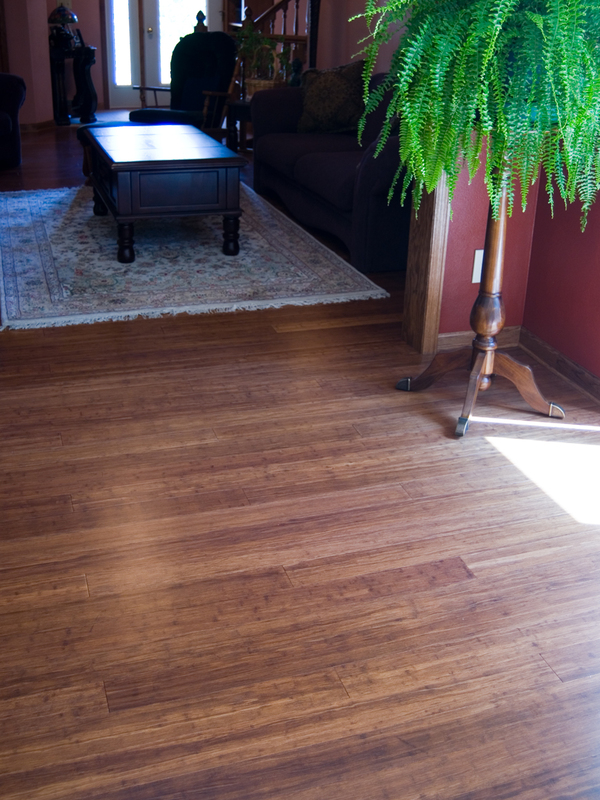 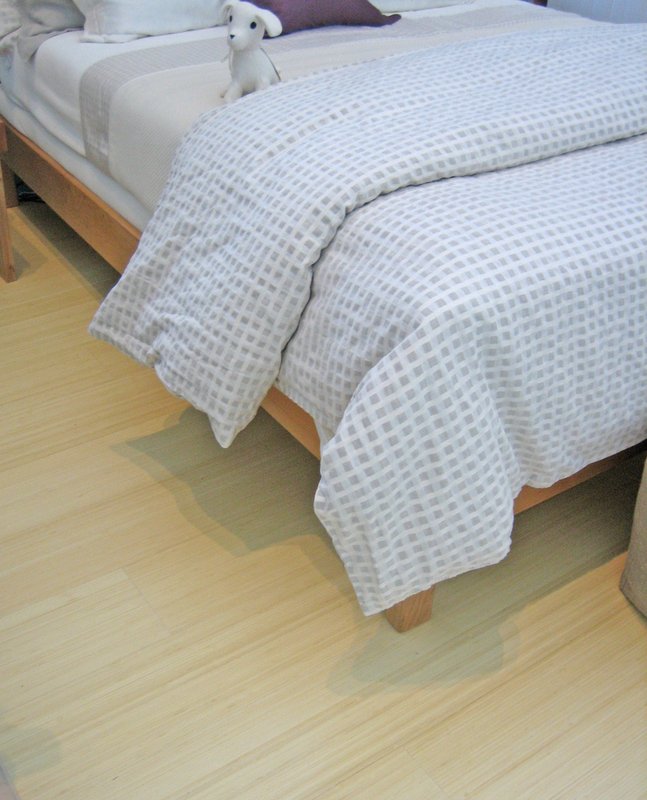 Its ok to use contrasting furniture against bamboo flooring. 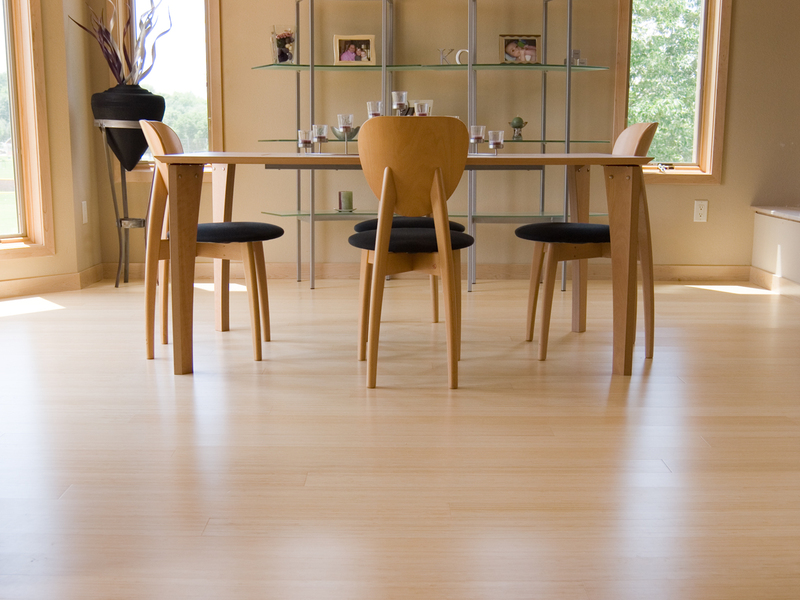 Try Vertical Natural bamboo as an alternative to using Maple. 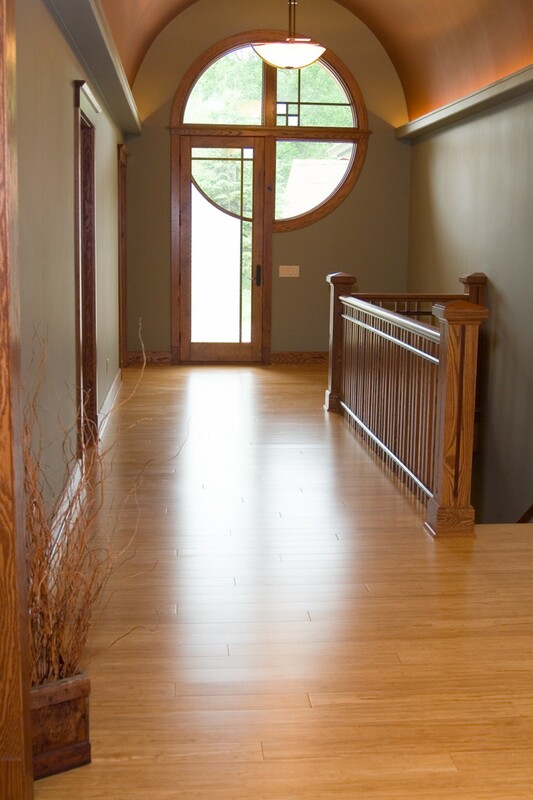 Natural Fibrestrand blends well with a wide range of wood trims.